The Second Squad is investigating a Robbery that occurred on Thursday, August 20, 2015 at 9:00 p.m. in Hicksville. Hicksville, NY - August 21, 2015 - The Second Squad is investigating a Robbery that occurred on Thursday, August 20, 2015 at 9:00 p.m. in Hicksville. According to detectives, a male black subject, approximately 30-35 years of age, 5’10”, wearing a white tee shirt, black hooded sweatshirt, black pants, a black baseball hat and black ski mask entered the PETCO located at 265 N. Broadway at 9:00 p.m. armed with a black handgun. Using plastic toy handcuffs he secured three employees, 2 females and a male, in the back office and removed an undetermined amount of U.S. currency from a safe. The subject fled in an unknown direction. The employees were able to break free and call police. There were no injuries reported. 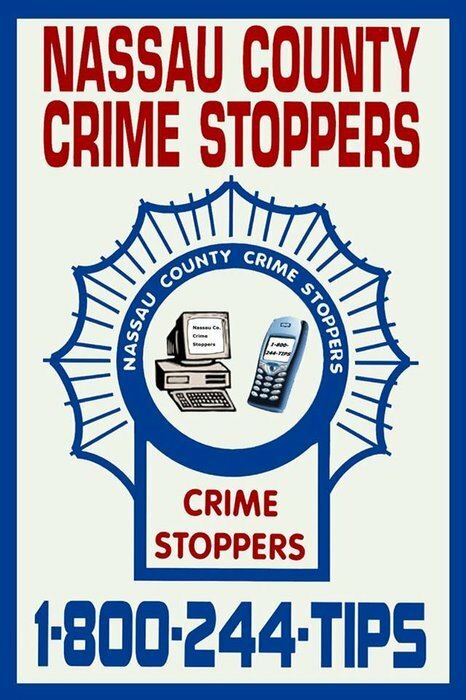 Detectives request anyone with information regarding the above crime to contact Nassau County Crime Stoppers at 1-800-244-TIPS. All callers will remain anonymous. Subject: LongIsland.com - Your Name sent you Article details of "NCPD Seeking Male Subject Who Robbed Hicksville PETCO and Used Toy Handcuffs to Secure Employees"